OnePlus Two: How can it become a game changer among flagship devices? OnePlus One was the flagship killer of 2014, and now looks like OnePlus Two is also going to be the same for this year, even if it doesn’t top yet it is likely to be among the Top 5 flagship devices of this year. Why OnePlus Two is better than other devices? OnePlus Two will also have top-notch specs and features, and also, this time there will be a fingerprint scanner on board. Today, OnePlus has officially announced that OnePlus Two will come with the next-generation LPDDR4 memory chips, which are now available on only two device- Samsung Galaxy S6 and S6 Edge. And in case of RAM capacity, at least in Indian smartphone market there is only one phone which comes with 4GB of RAM, the Asus Zenfone which is powered by a 64-bit Intel Atom processor for faster operations. And the next generation LPDDR4 will help the phone to perform multitasking like never before. Till now, we know a few details about he specs of OnePlus Two. 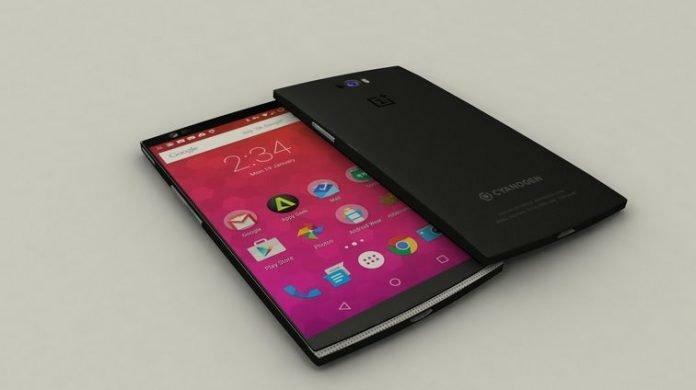 OnePlus Two will run on Snapdragon 810 chipset coupled with 4GB RAM. The phone will sport a 5.5-inch 2K display, which is a major upgrade and will improve viewing experience. The OnePlus Two will also have a USB C-Type, the first in a flagship device by a major manufacturer to have this new tech. Also, it will come with a fingerprint scanner. No flagship device has come up with USB-C yet, not even galaxy S6 and S6 Edge, but hopefully this will put OnePlus Two much ahead of other flagship devices. Budget friendly, another reason to go for OnePlus TwoThere’s also another great news, OnePlus Two won’t cost more than Rs 28,500. So, OnePlus is providing the best you can get under Rs. 30,000. So, you’re getting similar tech to galaxy S6 and S6 Edge on the device, but almost half of the price. And that’s not all. When it is launched, I guess it will come with some kind of bundle offers as well, as most of the e-commerce sites are blending this to attract more and more customers and boot their sales. Well, let’s now wait and watch, the next flagship from OnePlus, coming soon! !